Choose how much power to offer to your customers! 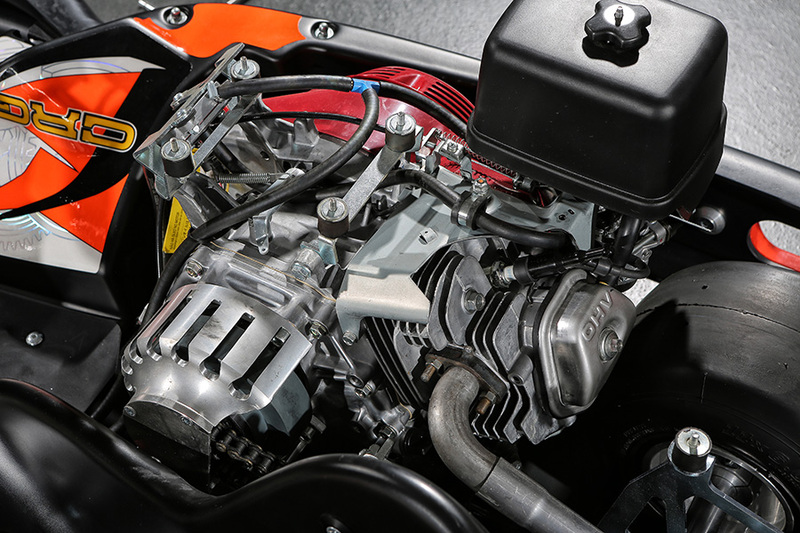 The CRG Centurion Senior stock 270 cc engine can be replaced with the optional 390 cc model with electric starter (included at no extra fee). Like every model in the Centurion line of the R2R Program, the Centurion Senior is equipped with a full-body perimeter bumper system engineered to guarantee differentiated impact absorption. Find out more. The Centurion Senior comes equipped with a rear brake assembly that features self-ventilated discs with a hydraulic self-adjustment system. 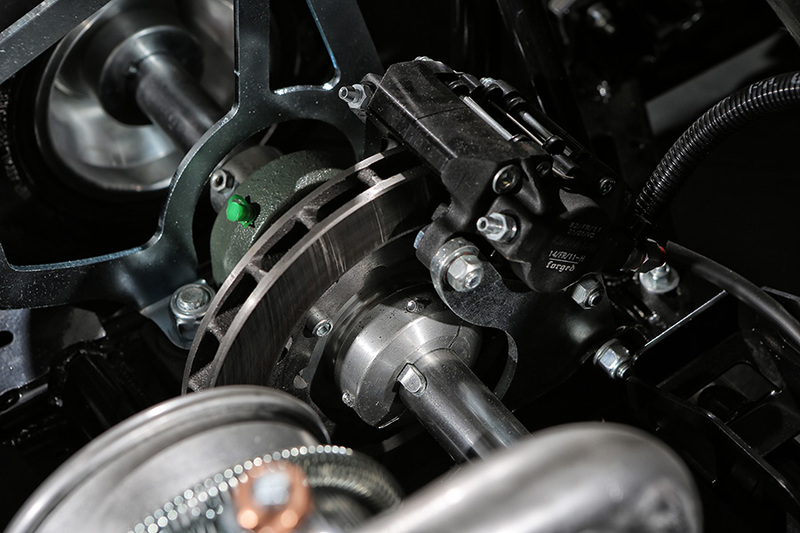 For more braking force, there is the option to couple the pedal controlling the rear brakes with additional twin front brakes. Thanks to the easy-to-use pedal adjustment system, customers big and small can find the perfect drive position in no time. 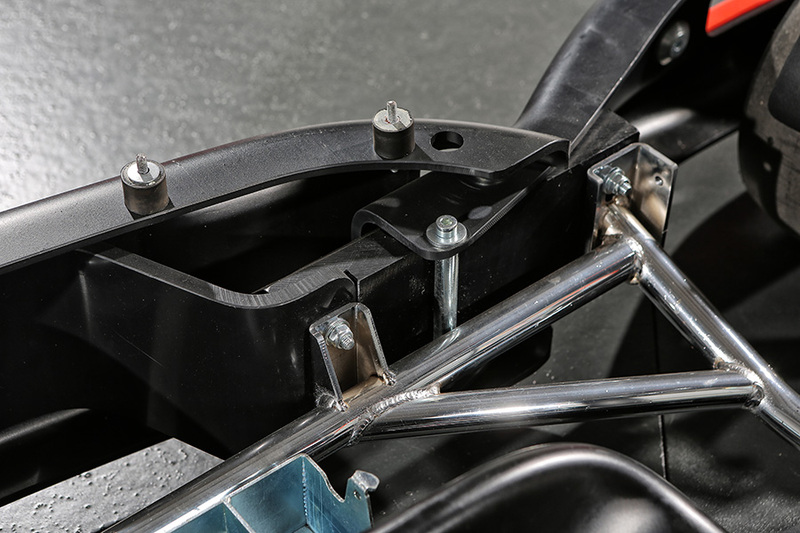 There is also the possibility to install an optional adjustment system for the steering wheel. 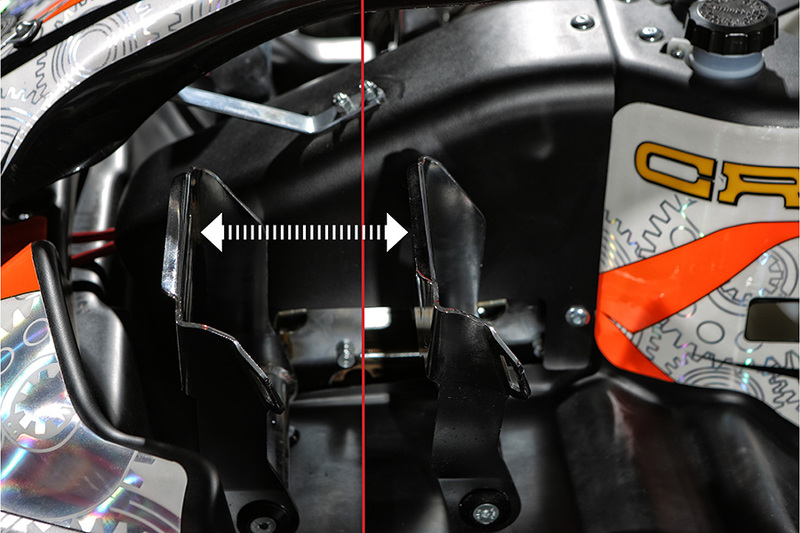 CRG developed the Centurion line by drawing on the wealth of expertise acquired with its Racing Team in the world’s most prestigious championships. 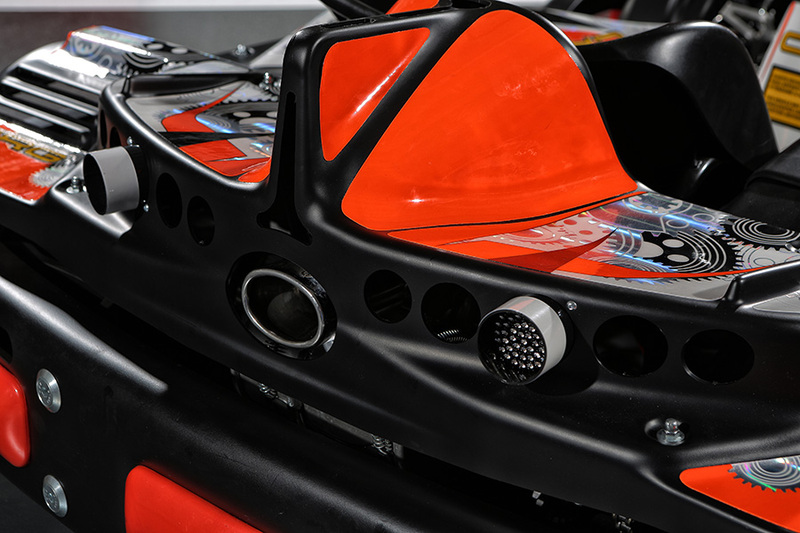 The racing-to-rental continuum extends from technical solutions to esthetics: the Centurion Senior dons the same colors and designs as CRG’s official race karts. The Centurion Senior is a top-line “keys in hand” product with a very competitive price. Engineered specifically for the rental market, with safety and reliability as its main features, it also has excellent racing qualities.